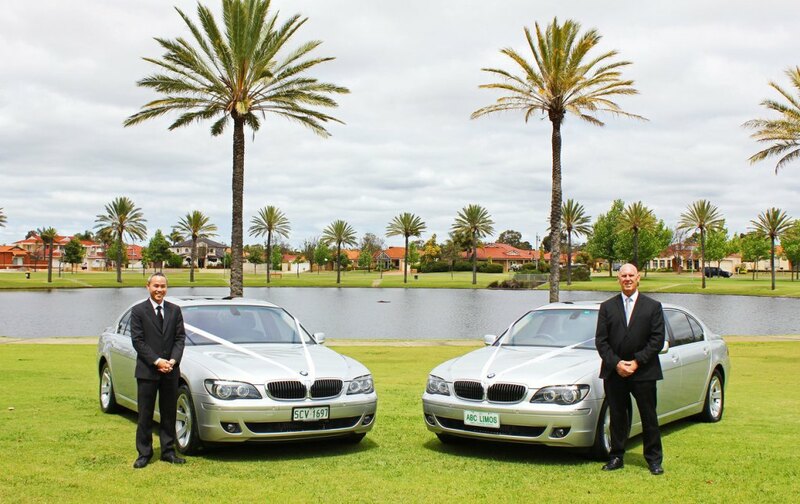 I have 2 identical silver, top of the line, 7 series BMW, late model, executive sedans which can be booked singularly or as a pair. 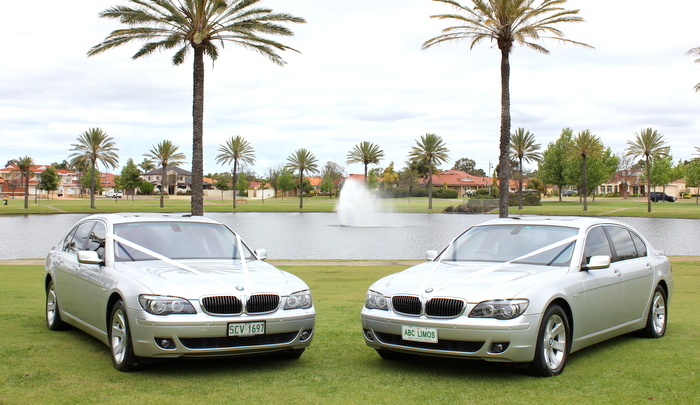 These executive sedans seat up to 4 passengers and are equipped with wedding ribbons / champagne glasses and accessories to ensure the success of your wedding day. There is even a sewing kit for emergencies. 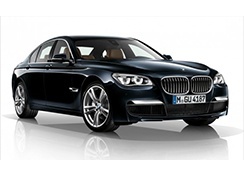 The 7 series BMW boasts the largest entry and leg room of any of the modern sedans in the industry, which is perfect for that large wedding dress. 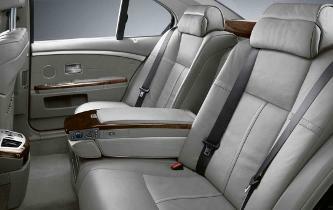 It also has soft leather seats, Bose sound system, electric sunroof and super cool air-conditioning for your comfort. 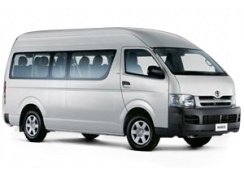 11 Passenger Hiace mini bus. 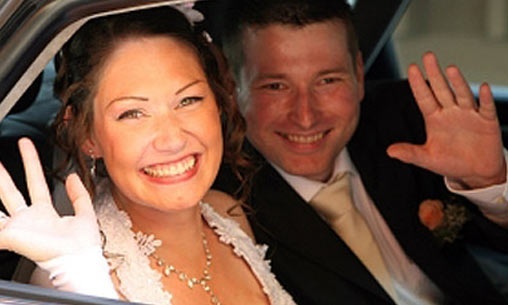 This service is ideal for bride and groom, bridal party and guest transfers and can be booked on an hourly basis or per transfer. 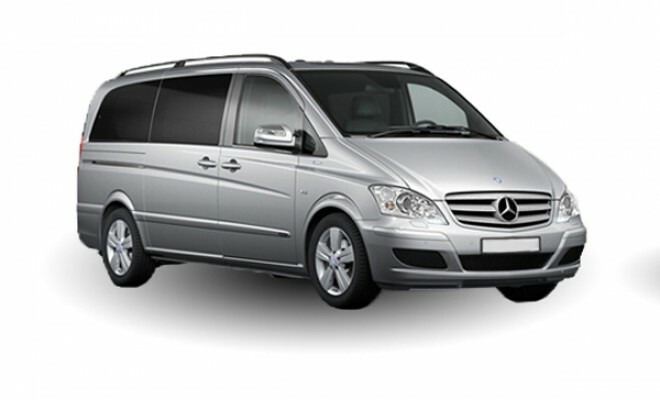 Please feel free to contact me to discuss your needs and I will offer you the best alternatives at the best prices.